High energy vocally inspired DEAD for the masses! Stone Dead is a collaboration of veteran New Hampshire Seacoast musicians with roots and associations going back to the 80’s. 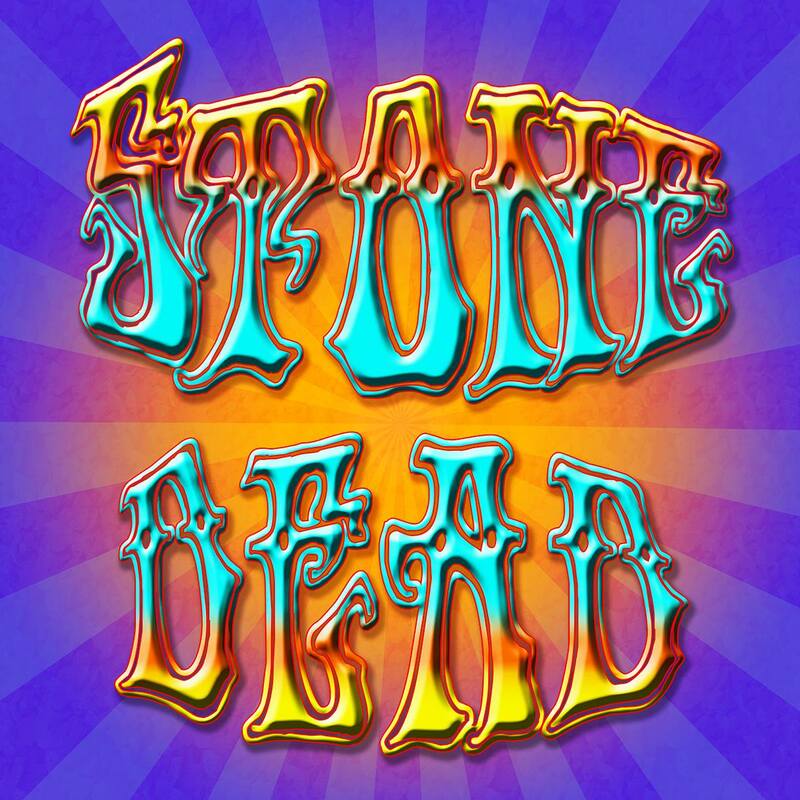 We perform music of the Grateful Dead delivered with the bomb-dropping energy and fat groove styling most associated with the latter half of the band’s legendary career. These were the shows we grew up on and made the lasting impressions on us and our music. Our first show was at the Stone Church music club in Newmarket, NH on March 3rd 2018. Appropriately, this venue was where four of us played music together some 25+ years ago and no less than our favorite soundman, Dave Dickinson was on hand to maximize the potential of the sound system with his knowledge of the room. Show number two was just as fun and the band stretched out a bit and covered some more amazing ground. And now announcing- TWO SHOWS at the Stone Church coming up on April 19th and 20th 2019!!!!!!!!!!!!!!!!!!!!! !